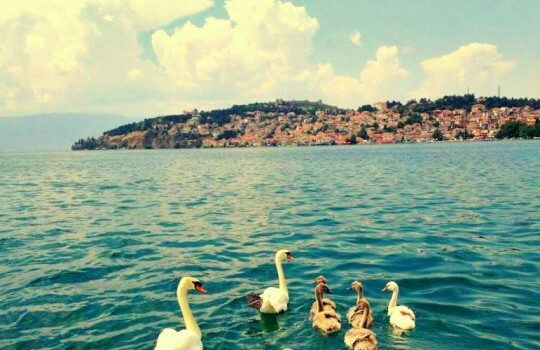 Have you ever wondered how it would be like to travel to Macedonia? 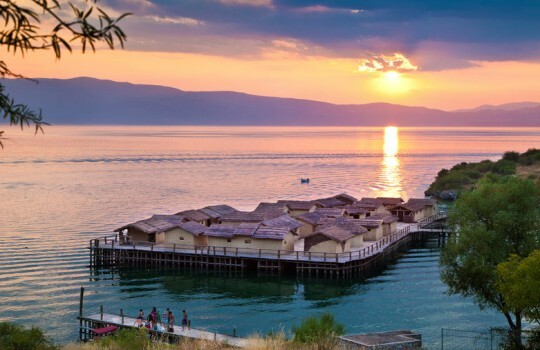 Enjoy a Macedonia 5-day tour in the land of ageless beauty, ancient stories and tranquil nature. 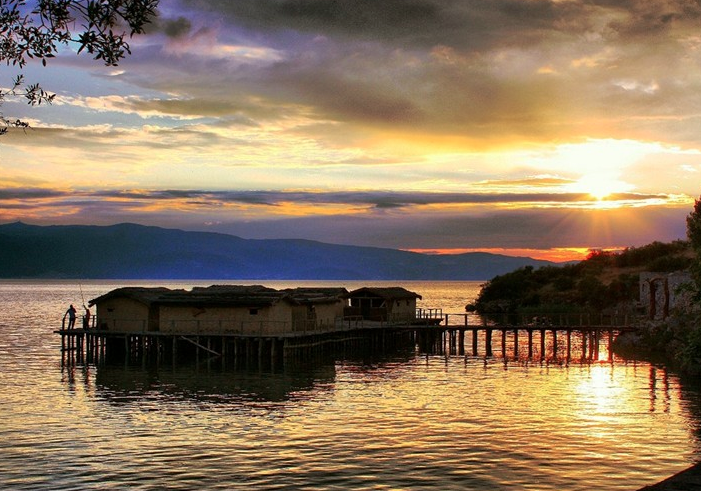 During these five days of visit, you will experience the country’s culture, history, religion and tradition. From magical canyons and lakes, to ancient theaters and castles, you will explore the most breathtaking spots in our gorgeous country. 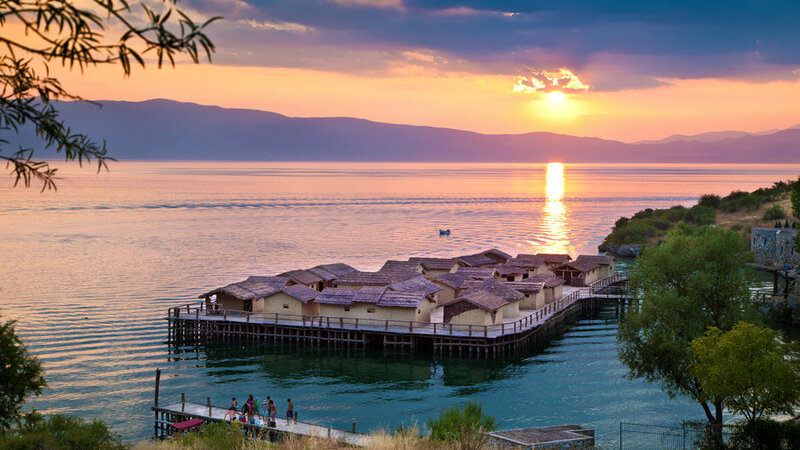 You will also enjoy the taste of Macedonia’s mouthwatering cuisine that includes a rich array of dishes and superb local wines. Be a part of an amazing adventure by joining us on this tour. 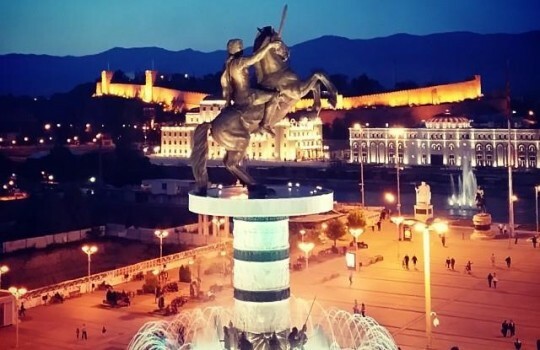 Make it happen, visit Macedonia now! 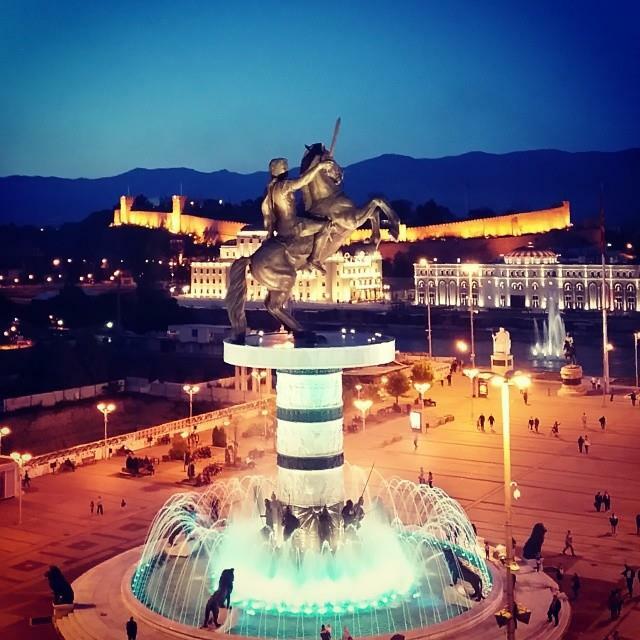 Sightseeing of Skopje, The Square, The museums, The Old Bazaar, Memorial House of Mother Teresa, Stone Bridge, Stone Fortress Kale...etc. 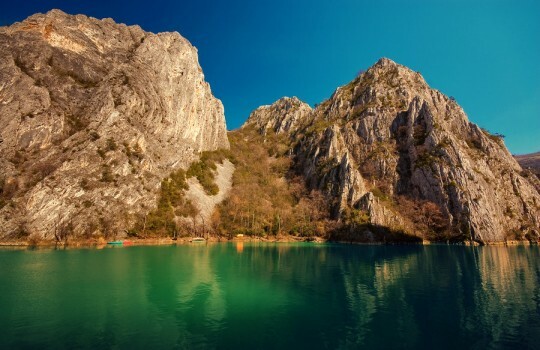 Matka Canyon is famously known by its outstanding work of nature, preserved natural and geographic characteristics in which rare and endemic species found their escape. 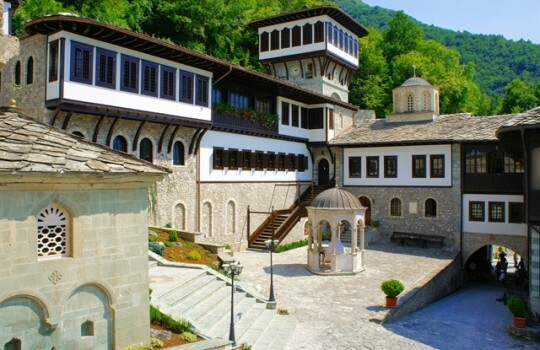 Saint John the Baptist with its distinctive architecture with priceless and rare wood carvings. 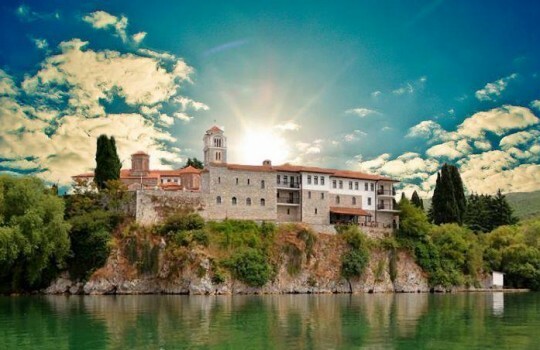 Dating from the 11th century presents an important cultural and historical place surrounded by legends for its mystical icon with healing powers. 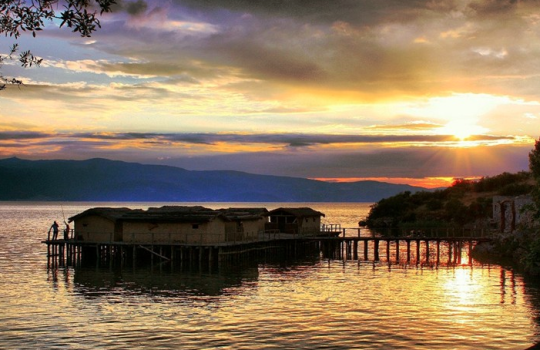 The village is located 14 kilometers north-west of the town of Struga and is most famous for its springs. The largest spring is located at the opening of one of the many caves in the region. 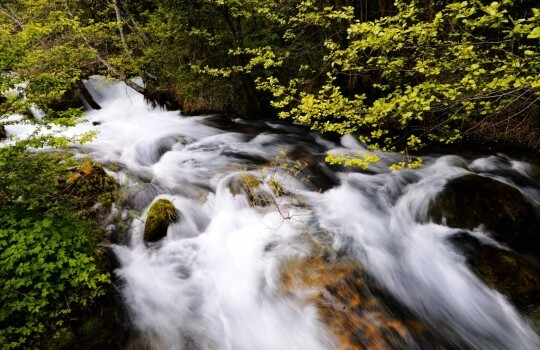 The most famous spring is "Jankov Kamen". 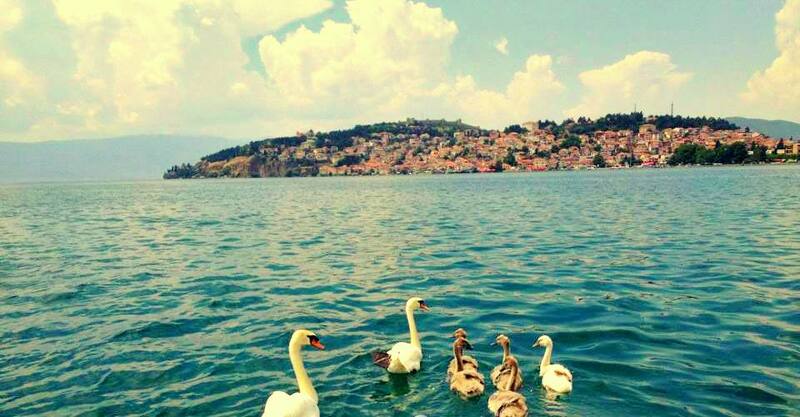 Sightseeing of all remarkable places that are located in Ohrid and its surrounding. Churches, Monasteries, Old Bazaar, The Ohrid Lake...etc. 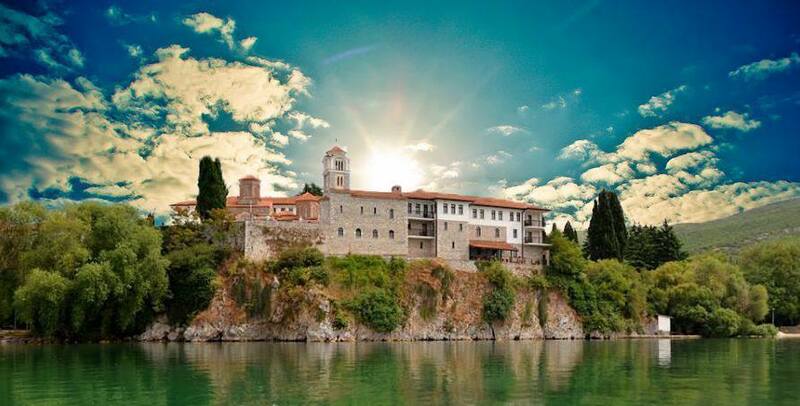 The area around the Monastery is among the most beautiful along the shore of Lake Ohrid. 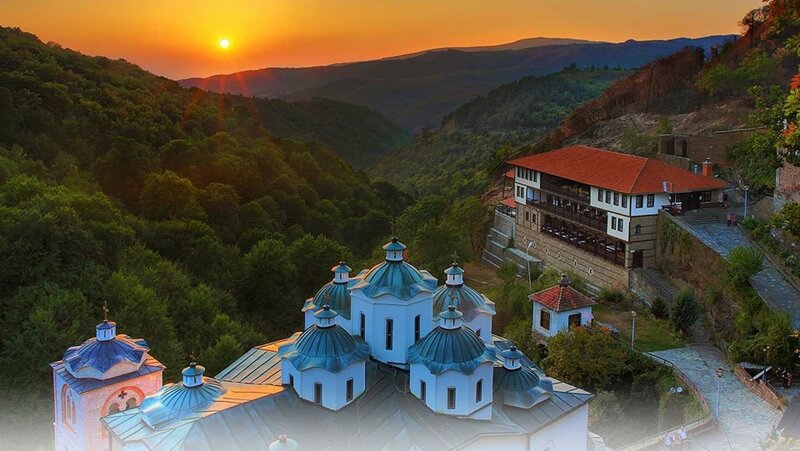 The magnificent greenery surrounded by the springs of the Crn Drim River, the spacious sand beach, the Monastery complex and the view of the location makes it one of the most attractive tourist spots. Archeological locality named Bay of Bones where an authentic reconstruction is made as part of the settlement dating back between 1200 and 700 BC. 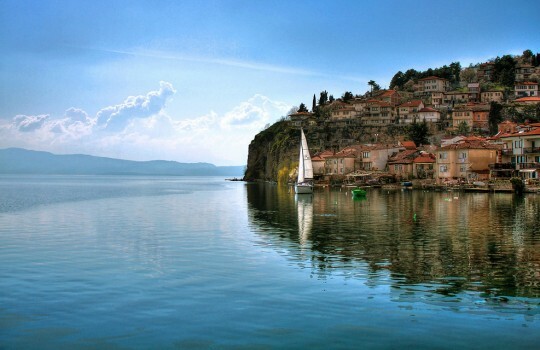 Worldwide known as a museum on water in Ohrid, Macedonia. 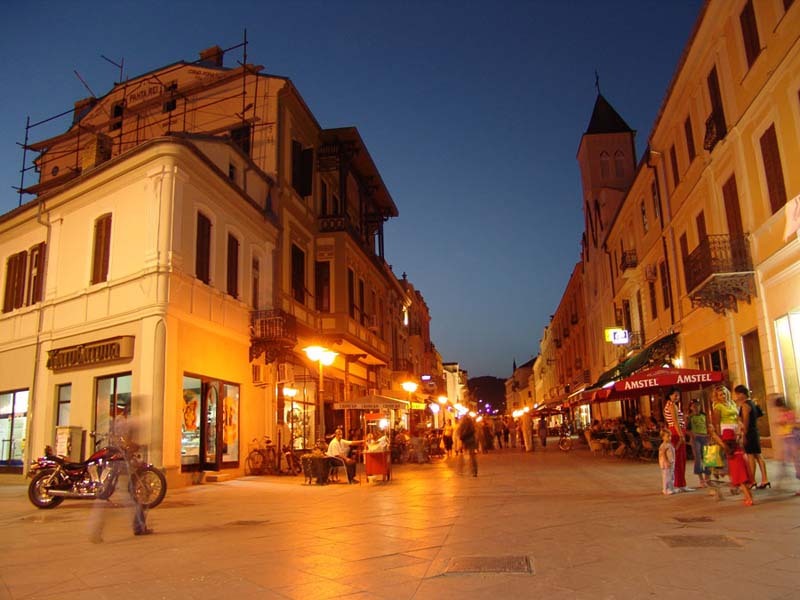 The city of Bitola is an administrative, cultural, industrial, commercial, and educational centre. 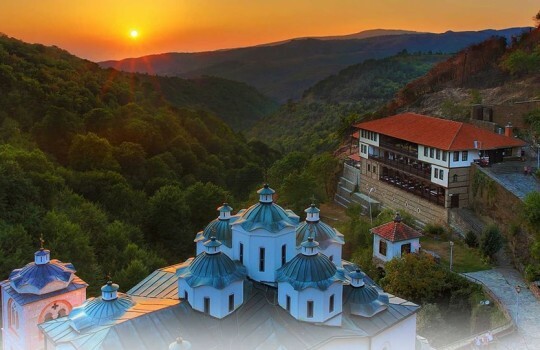 It is located in the southern part of the Pelagonia valley surrounded by the Baba and Nidze mountains and it is an important part of Macedonian culture. The Monastery of St. Joakim Osogovski dates from the 11th century. 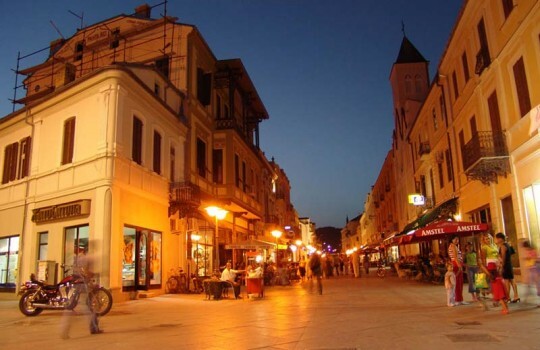 It is in these quiet areas around the monastery where the anchorite monk St. Joakim Osogovski used to live.